Jeff has over 12 years of experience in monitoring and evaluation work for health, economic, education and capacity building. In the early and mid-2000s, Jeff worked in Southeast Asia (Vietnam, Indonesia), Brazil, and in Native American communities in the U.S. 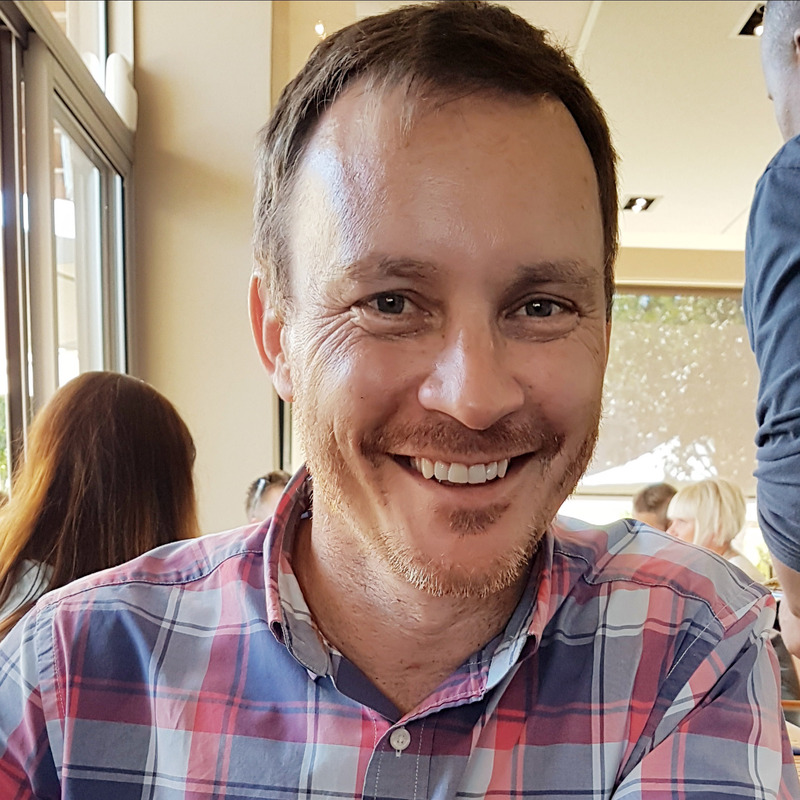 Since 2010, Jeff has worked in Sub-Saharan Africa (SSA), specifically with HIV/TB and malaria funding, including five years with implementing partners of PEPFAR-funded clinical and community projects in Mozambique and South Africa. From 2012 to April 2015 Jeff was the Senior Strategic Information Advisor for USAID’s health program in Mozambique and currently serves as the Senior Technical Manager of ​SI/M&E for the IMPAACT4TB project at Aurum.